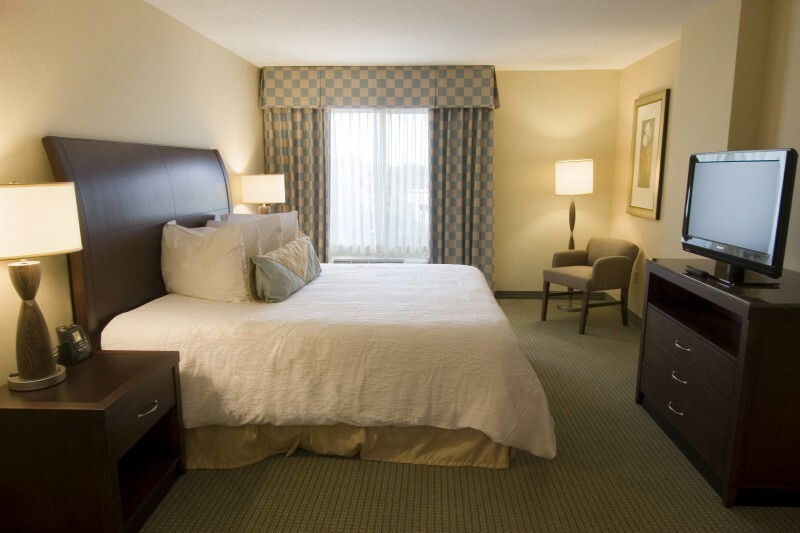 The double hotel is a unique design in which two differently branded hotels are housed in the same building. 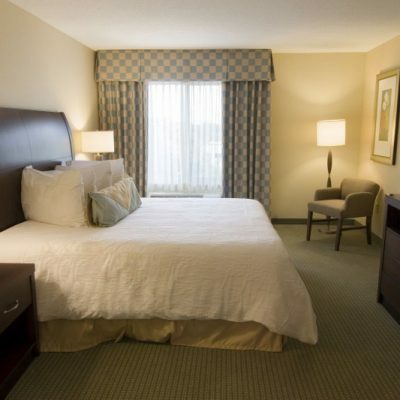 Ninety nine Homewood Suites rooms are stacked on top of 151 Hilton Garden Inn rooms and suites. 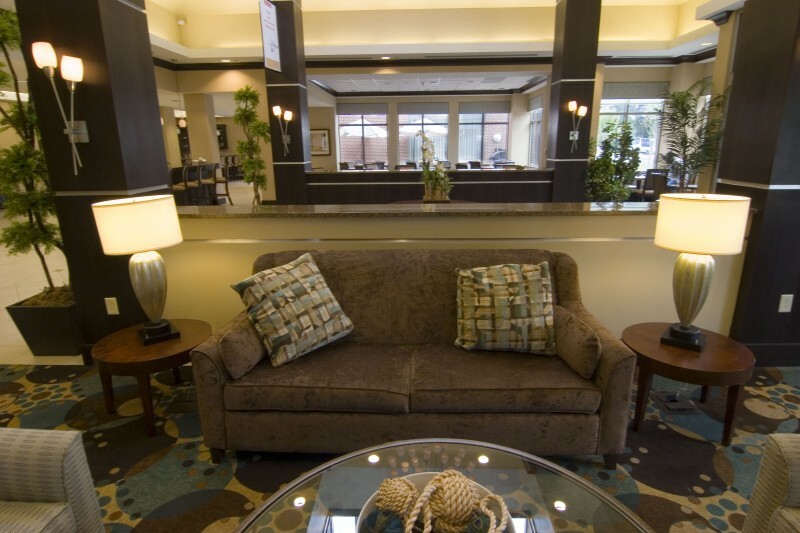 The design team was able to merge two entirely different floor plans in an efficient and attractive design. 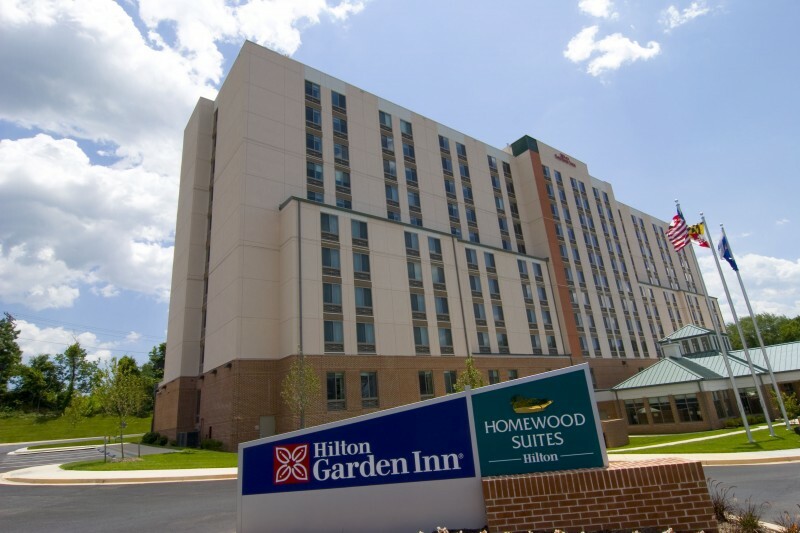 The Hilton Garden Inn rooms offer guests familiar surroundings and innovative amenities, while the Homewood Suites provide all the comfort, convenience and privacy of home for guests who are away from their own homes for a few days or longer. 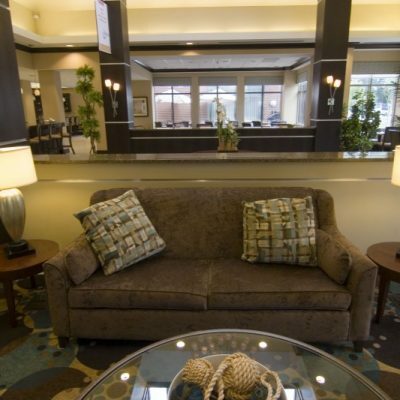 The two hotels feature a shared pool, fitness center and meeting space, but each hotel maintains a separate lobby, front desk, business center and breakfast area. 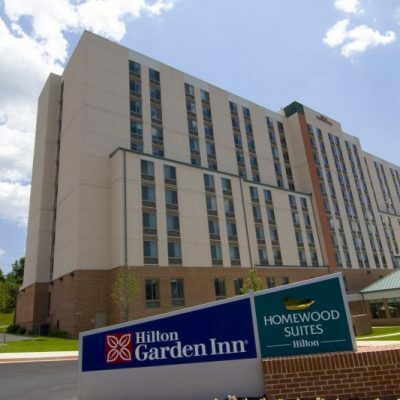 The project included design management, collaboration with Hilton and the two branding teams and construction/development management for the duration of the project.